Dolibarr is a free and open source ERP/CRM for small and medium companies that can be used to manage your customers, invoices, orders, products, stocks, agenda, e-mailings, shipments easily. Dolibarr comes with several feature modules for ERP and CMS that can be enabled or disabled as per your need. You can freely use, study, modify or distribute it according to its Free Software licence. Dolibarr is a standalone web application that enables you to access it from the Internet or a LAN. 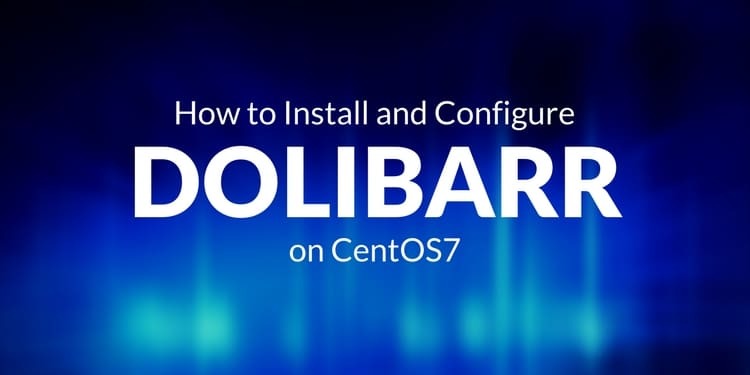 In this tutorial, we will learn how to install and configure Dolibarr on CentOS 7 server. -A server running CentOS 7. 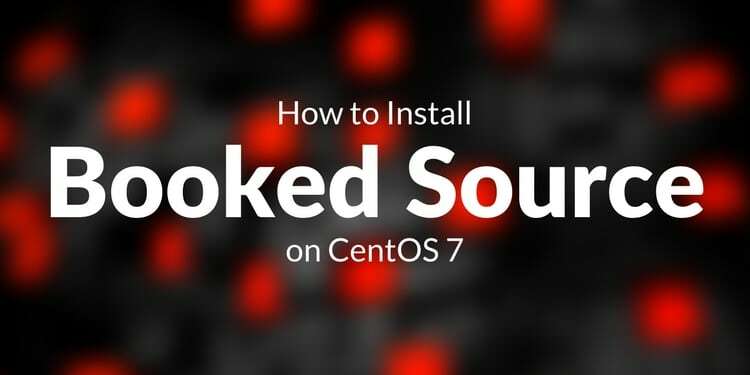 - A not root user with sudo privileges setup on your server. 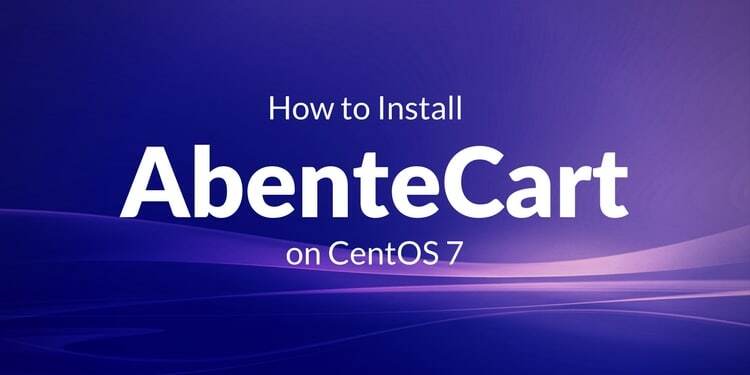 Before installing any packages, it is recommended to update your system with the latest stable version. Once your system is up to date, you can proceed to install required packages. First, you will need to install Apache web server, PHP and other required packages on your system. Once PostgreSQL is installed, you will need to initialize the PostgreSQL database before PostgreSQL service is started for the first time. Next, you will need to make some changes in /var/lib/pgsql/data/pg_hba.conf file. It is recommended to use a strong password for the postgres and dolibarr PostgreSQL user accounts respectively. Once you are done, you can proceed to configure apache. Now, you will need to create a apache virtual host configuration file for Dolibarr. Congratulations! 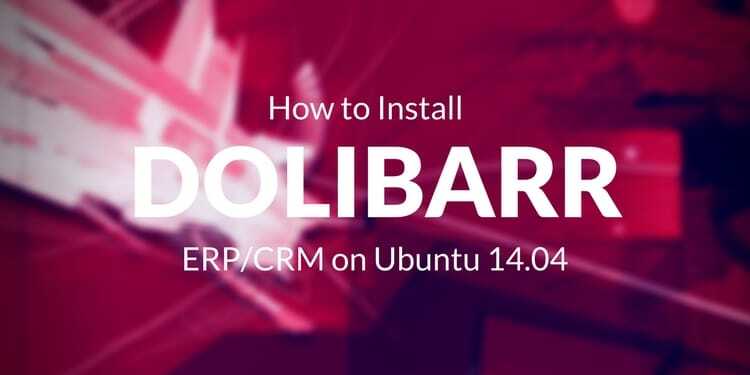 You have successfully installed Dolibarr on your CentOS 7 server.